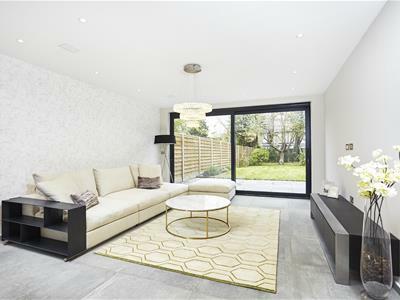 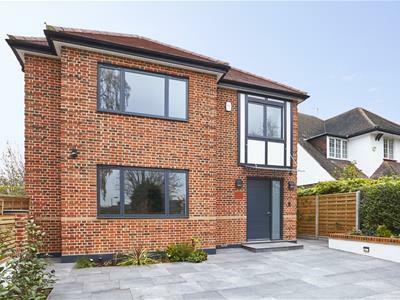 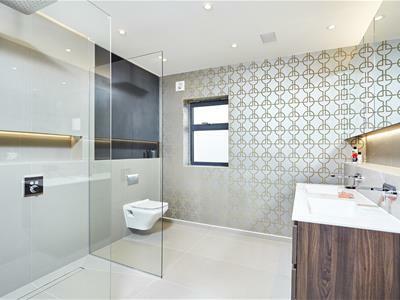 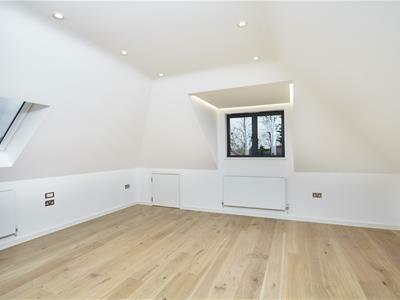 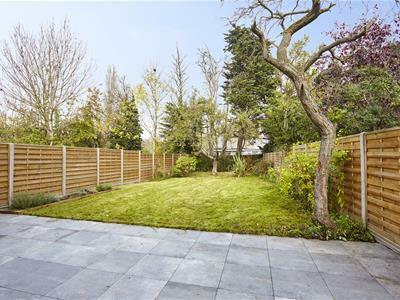 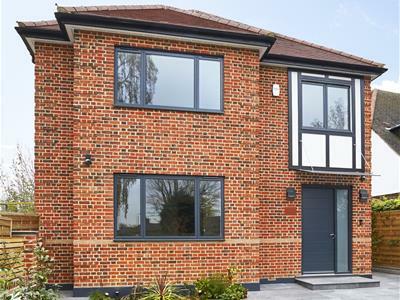 A brand new detached residence located on one of Golders Greens premier roads. 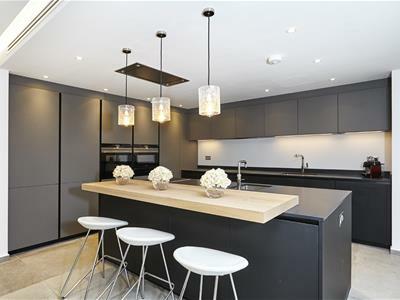 Arranged over three floors and totaling 3,305 sq. 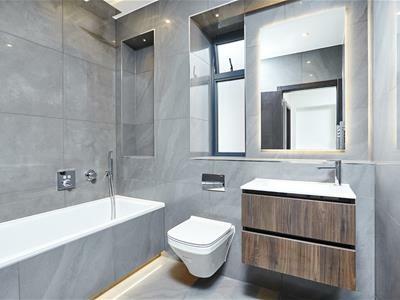 ft., the entire property is constructed to the highest standard, oozing quality and a contemporary feel. 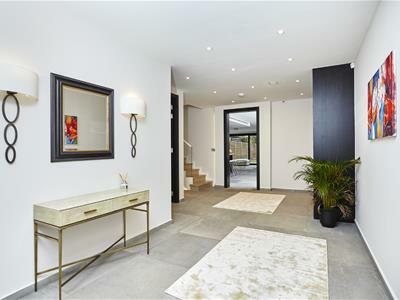 Boasting amongst the 5 bedrooms and 4 bathrooms, a truly stunning master suite with walk-in dressing room and en-suite bathroom. 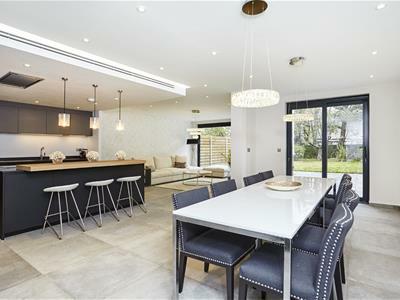 The entertaining area completely encompasses indoor / outdoor living via bi folding doors from the impressive 31' ft. living area onto the landscaped garden, with off street parking to the front and a location offering easy access to Golders Green Road with its array of shops, restaurants and transport links.